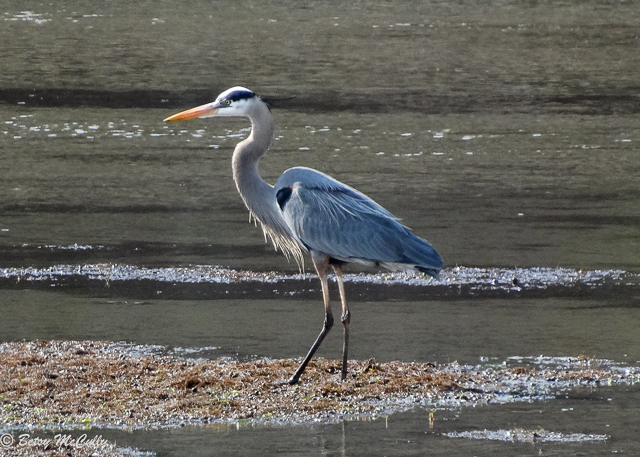 Great Blue Heron (Ardea herodias), Marine Park, Brooklyn. Marshes. Summer Breeder. May stay year-round.